How is the MHFA Program evaluated? 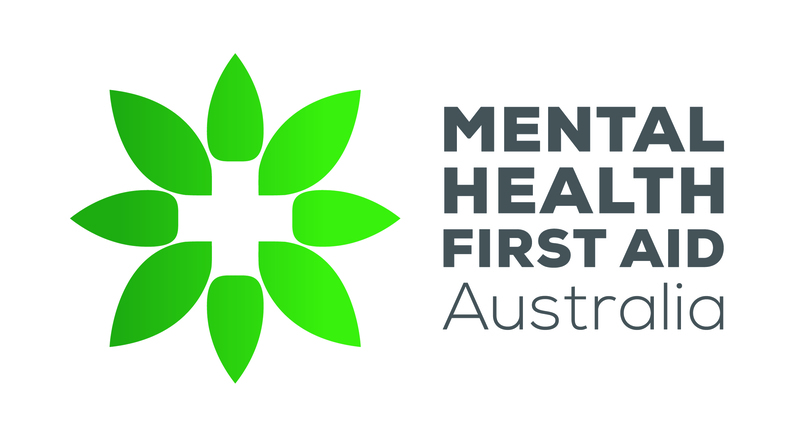 Are there differences between Mental Health First Aid (MHFA) and Psychological First Aid (PFA)? Is the MHFA course a nationally accredited VET course? Can an MHFAider be liable for assistance provided to a person?